As Mandelamania ramps up and previously pro-apartheid South Africa politicians here and abroad polish off their eulogies, Samuel Kerr looks at the positive achievements of an imperfect leader. I was recently sitting around the dinner table with some old friends of mine – a family from South Africa. They have been living in the UK for the past three decades. They are white, prosperous, and regularly travel back and fourth to their motherland. A lively discussion was taking place about the greatest British post war leader. A few of the more liberal minded at the table where extolling the virtues of Atlee, while my South African friends were extolling the virtues of Lady Thatcher. 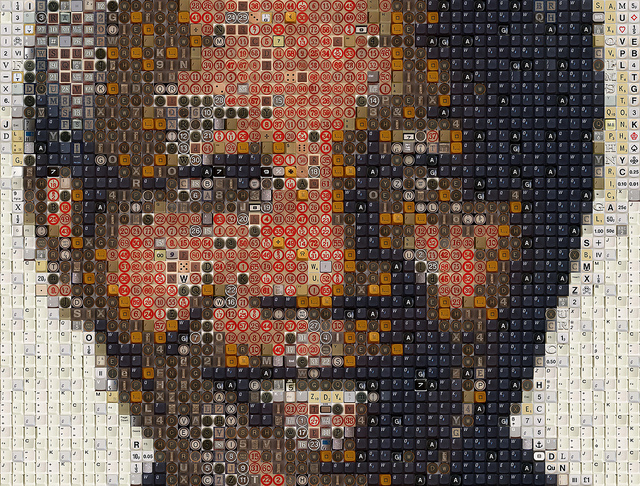 After several rounds of lively conversation, one of my South African friends sat back and murmured that, naturally, if you were to ask the same question of the entire world the game would be easier – the clear winner would be Mandela (although a billion Indians would be screaming for Gandhi!). I am wary to begin to eulogise a man who has not actually passed away. I sincerely hope that Nelson Mandela, or ‘Madiba’ as he is affectionately known in South Africa, recovers from his latest bout of ill health. However, as the man who is often referred to as the ‘father of the nation’ remains in a critical condition, many are now examining his legacy. Mandela was far from perfect. He admits himself that he began his life as an angry youth fighting an oppressive apartheid regime. He saw himself as a freedom fighter, though many have labelled him a terrorist. I am not going to defend Mandela’s early actions; the man himself does not defend them. However, the man who emerged from his prison on Robben Island after decades of internment was not the same one that had entered. The freed Mandela no longer sought the violent overthrow of the white regime. His focus now was far more positive: the construction of a ‘rainbow nation’ that would be a beacon to the world. When Mandela was elected president of the Republic of South Africa, he did not attempt to destroy Afrikaans culture and society. Rather, he embraced it. The new anthem that Mandela introduced included words in Afrikaans, Zulu, Xhosa, Sesotho and English and was sung proudly by all races. Any rugby fan will never forget the unity displayed by the nation during the 1995 Rugby World Cup. Many in Mandela’s ANC had advocated for the destruction of the Springbok team, a hated reminder of the apartheid era (as with the national cricket team, non-white players had never been admitted to the rugby side). Not only did Mandela resist calls to destroy an institution that was beloved by Afrikaans, he actually walked out into Ellis Park stadium wearing a springbok shirt. Francois Pienaar, the captain of the Bok’s in 1995, recalls the incident when Nelson Mandela handed him the trophy fondly in an interview with Indie London before the premier of Eastwood’s film Invictus. Mandela sought to integrate all South Africans into the rainbow nation. Many will argue now that Mandela’s dream has not come to fruition and the violence that is present in South Africa is testament to this. However, this legacy falls on the successors of Mandela rather than Mandela himself. The ANC has strayed from the path set by its spiritual leader. What Mandela achieved when he came to office is staggering. He prevented a violent civil war, and stopped South Africa turning into a second Zimbabwe. White South Africans were integrated into a new multi-cultural society. South Africa still has many hurdles to overcome, but this in itself should not be used as criticism against the achievements of Mandela. 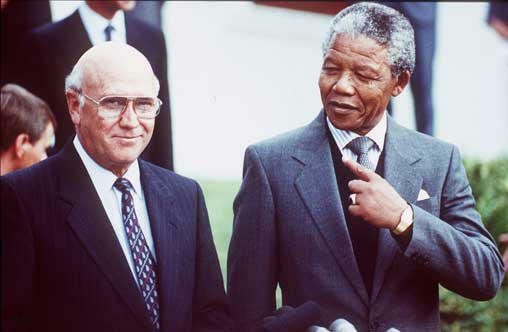 Mandela left prison a man willing to work with his former oppressors, and even formed close personal bonds with men who were once supporters of apartheid. 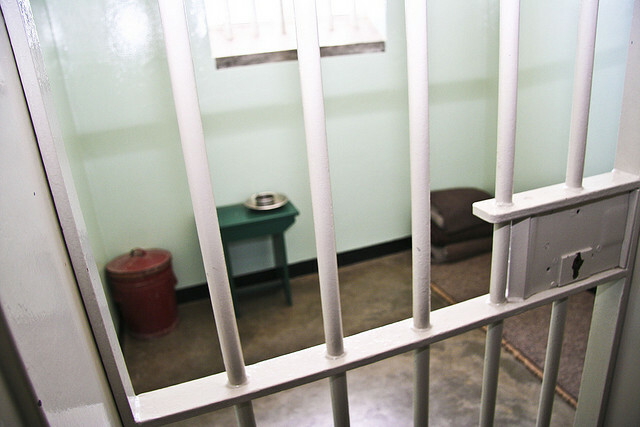 One such relationship was with the prison guard Christo Brand, a jailer at Robben Island who entered the prison as a young man when Mandela was 60. Brand freely admits now that his association with Mandela changed his entire perspective on race relations in South Africa. Mandela even cradled Brand’s infant son Riann when Christo brought him to see him years later. There are heart warming stories of Mandela writing to Brand’s wife telling her to scold her husband into continuing his studies. When Brand’s son Riann died in a car crash in 2005, Mandela flew to Cape Town to comfort his old jailer. Mandela is not a man who needs to be mythologised. He is a man – a man who has his faults and a troubled past. However, he overcame that past, became president, and instead of enacting vengeance on those he had fought decades before, Mandela treated them with benevolence and invited them to be part of the new South Africa. Mandela does not need to be placed upon a pedestal. He is a man whose greatness stands testament by itself. Without Mandela, South Africa’s departure from apartheid would undoubtedly have been strewn with greater violence and potential civil war. Mandela stopped that from taking place and that on its own is an achievement that will be forever remembered.